A worktop upstand provides a stylish way to conceal the join between your walls and work surfaces, creating a seamless look throughout your kitchen. Beech effect kitchen upstands are the perfect complement for our beech effect laminate worktops and look fantastic in any style of kitchen. 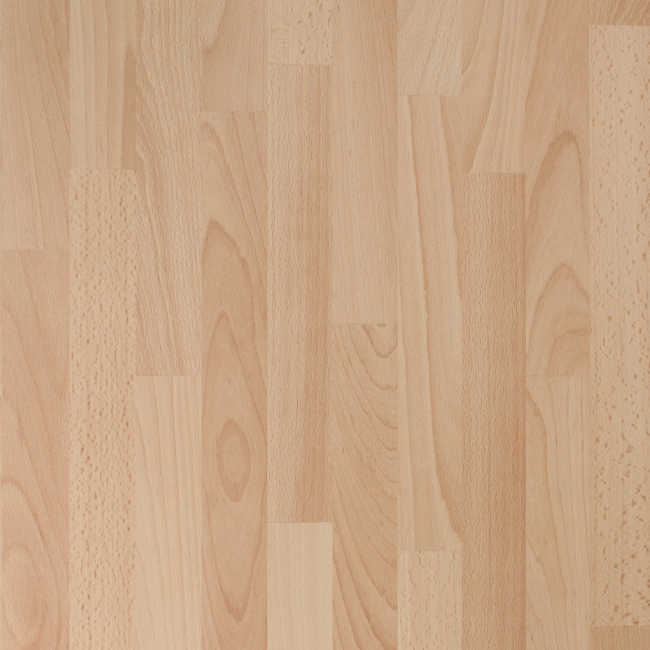 This beech effect worktop upstand measures 3000 x 95 x 12mm and is easy to cut to size if required. Edges that have been cut will need to be refinished with our beech worktop edging strip to protect against damage and water ingress.